Getting a blog started can be quite exciting and, especially beginners will be tempted to experiment with the multitude of themes, plugins and such that WordPress is so abundant in. If you may want to add some feature to your site, there is likely an application for that.I was one of those who installed a bunch of plugins, widgets, and elaborate themes and used quite a few ads, until I started paying attention to the speed my pages were loading; which was slower and slower the more I was developing my site. I came to find out that the speed the pages load is very important for readers who likely have an attention span of 2-3 seconds before they give up on you but also for Google in order to better rank your site. If you already got to this point where I once was, you need to start some testing and cleaning in order to make your WordPress blog load faster…. 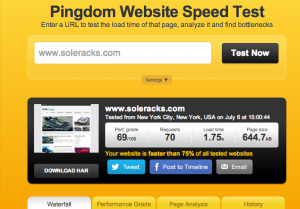 There are quite a few services to check your site’s performance: Pingdom, GTmetrix.com, Google Page Speed Insights or Webpagetest.org. Each one of these evaluates your site speed with various variables and they will tell you where improvements need to be made. I used all of the above but I found more useful the page at Webpagetest.org because they have the most options to have your site checked with; you can pick your location to access your site from and also you can choose the browser. There are a lot of available templates to choose from on the web but you have to be careful when choosing one to better fit your goals and be efficient as far as not slowing down your site. 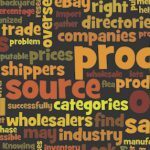 As a general rule, the themes found in the WordPress library tend to work better with the platform. If you look on the search engines for other options you will notice that most themes for sale feature in the original template great, flashy pictures (that you will eventually have to replace with your own) to attract buyers but many of them are not quite fast once you install them as they use a lot of scripts, multiple css files, html that make the browser work harder to load and clog it with no good reason. The best way to do that is installing P3 (Plugin Performance Profiler). This is a great tool to check what plugins may slow down your site and in what measure. There are a lot of “fun” plugins that are not essential to blogs and it’s better to have them disabled or deleted. These plugins have a great impact on the site speed as they help browsers load pages faster by serving them static content or compressing files among other many benefits. Most popular cache plugins are W3 Total Cache and WP Super Cache. I experienced with both and I finally settled with the last. As I found out from other WordPress users, just as I did, many have had issues with W3 Total Cache as it ultimately slowed down their sites (even if the score of your site speed may be great- because W3 Total Cache does an excellent job on compressing files –the time to first byte-TTFB-is quite high- the reader may be gone by the time your site loads) . This is a great tool but it can be confusing to configure it. 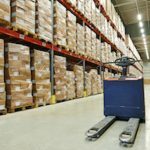 I found WP Super Cache much easier to work with and it does most of the stuff W3 Total cache does. 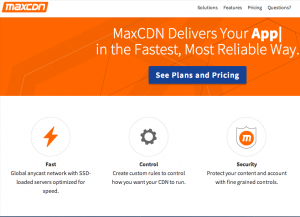 As you will notice in your reports from the site speed sites, they will likely prompt you to get a CDN service. If you want your pages to load effectively across the globe it’s important to use such a service that loads your site on servers across the world so when a user from India will access your site from USA, the date will be downloaded from the closest server in Asia and thus speed will be at least as good if the user was from the US. There are many such services out there, some free, others with a monthly or annual fee. 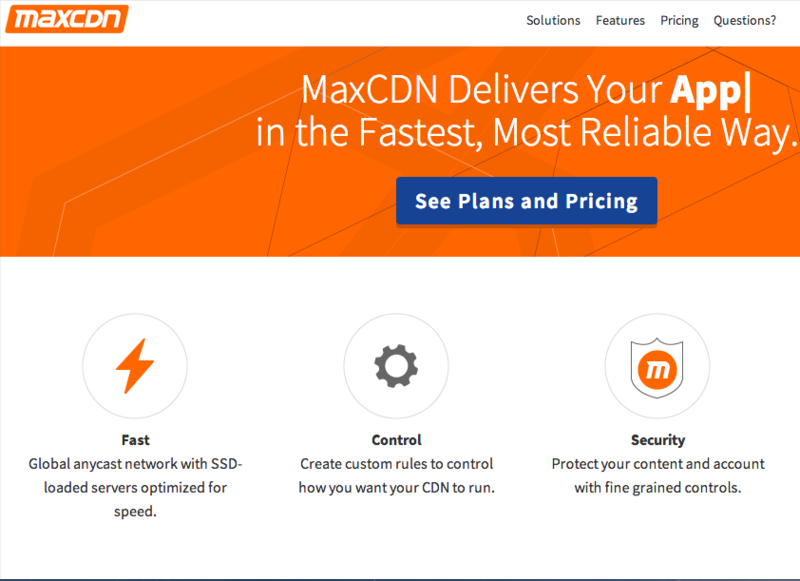 I found MAXCDN to be a reliable and quite affordable service at about $7/ month. These services can be easily set up with your cache plugin. One of the most old school methods to speed up your site is installing a zip compression plugin. This is a very simple and effective way to compress the data on your site to make it faster for the browsers to load it. Usually they are very easy to set up. Some plugins have this feature incorporated (like Far Future Expiry) but I think it’s best to install a dedicated one like GZip Ninja. When you’ll initially run your speed tests, you will notice that most of the sites who test will give you low grades because some of the expires headers not being set. Far Future Expiry plugin does just that by modifying the .htaccess file of your server where a code will be added to set this feature for certain common types of files. What you need to keep in mind is that such plugin is able to do this to your server based files only. If you run ads on your site or any external applications (affiliates with scripts) this plugin will not be able to set expire headers. Therefore many of the site speed sites will still prompt you to set some headers to expire, there’s not much you can do about it. Applying this feature it to your files helps a lot for your blog to become faster. Another great way of speeding your site is installing a plugin to optimize your pictures, regardless if you have many on your site or not. The best plugins to use are WP Smush.it and EWWW Image Optimizer. These 2 can be used together and they do a great job on compressing and optimizing your pictures so it will take less time for browsers to load. Regarding pictures- one of the above methods – getting a CDN service- does wonders- as it pre-loads your pictures on servers around the world and shortening the distance between the readers and servers.